Some things have a bad reputation, and deservedly so. For example, you wouldn’t expect to go too far on a Ukrainian motorcycle. When at the bookstore, you don’t see magazine racks filled with editions covering British cuisine. In Vegas nobody’s lining up to place a large bet on Detroit to win the Super Bowl next season. It’s not that any one of these examples couldn’t turn out well; it’s just that their reputations keep us from reaching into our wallets and giving them a vote of confidence with a few of our hard-earned dollars. There are times, however, when reputations are undeserved. For instance sometimes a slider from White Castle hits the spot far better than any food from a five star restaurant. Sometimes Pitbulls are wimpy, meek little lambs. Sometimes Toyotas don’t accelerate wildly into that obstacle in front of them. Lord help me for writing this, but sometimes I’ve even tapped my foot pleasantly to a Miley Cyrus song. Screw-caps on wine bottles are another perfect example. For years only low-end swill was bottled with a screw-cap and it became a classic case of guilt by association. Over time, though, more and more wineries use screw-caps on higher-end wines. 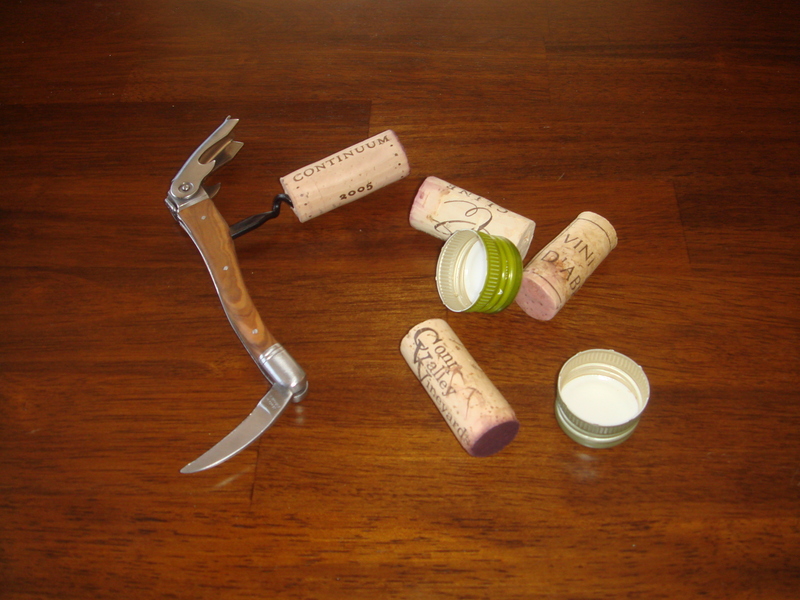 Not only are the caps more cost- efficient bottle closures for wineries to use, they also eliminate the estimated 2-3 percent of wasted wine due to bad corks. 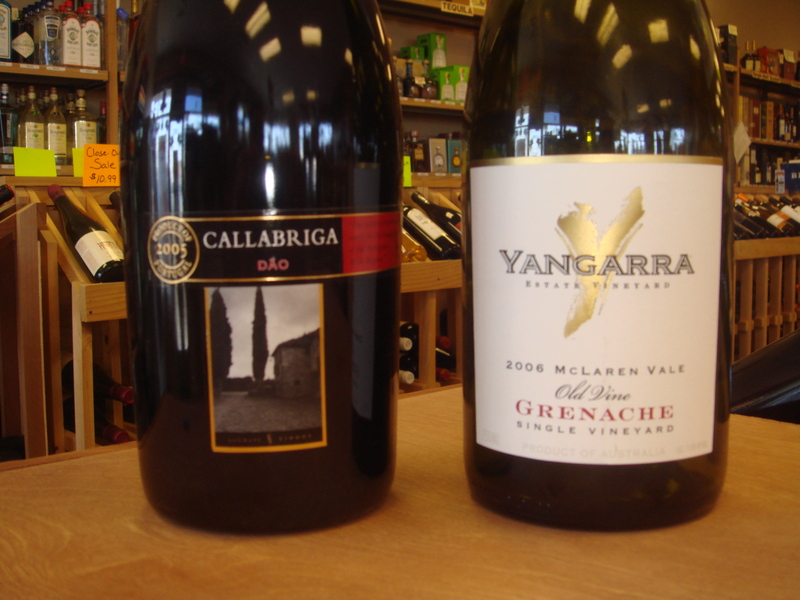 Ruling out a wine simply because it has a screw-cap closes the door on many well-made, high-quality wines. So next time you’re watching that Tom Green movie on your Kazakhstani DVD player while eating pizza from Iceland, try one of these screw-cap wines. You won’t be disappointed. At least not with the wine. Pine Ridge 2008, Chenin Blanc/Viognier ($13.99): Take half a grapefruit, sprinkle it with fresh-cut summer grass, pour some cream on it, and drop it into a can of pears. The aroma of this wine is exactly that. 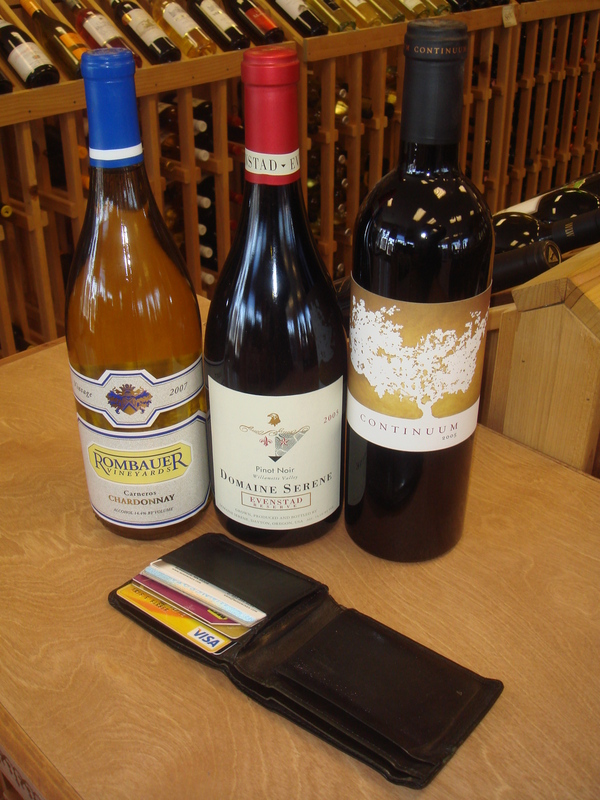 Trentatude 2006, Old Patch Red ($12.99): A blend of five varietals, this wine is packed with flavors of ripe blackberries. Drinking this wine reminds me of listening to one of those eclectic college radio stations. Just when the fruit is getting too soft like a triple play of Air Supply, Green Day shows up in the form of strong, solid tannins to keep everything in check and give it some backbone. 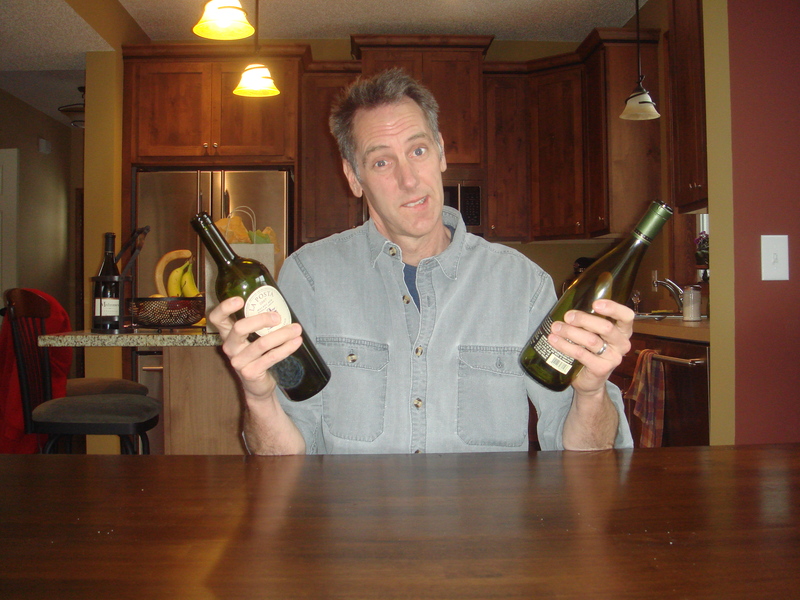 You are currently browsing the The Wine Rogue blog archives for March, 2010.